Heroes On Call 2016 | JustRunLah! A race to help baby Michell whose life now is almost on the END STAGE level and needs a liver transplant. Organized by her parents, the scheduled date for her transplant is on December and they are still missing a huge amount of money to support the operation. 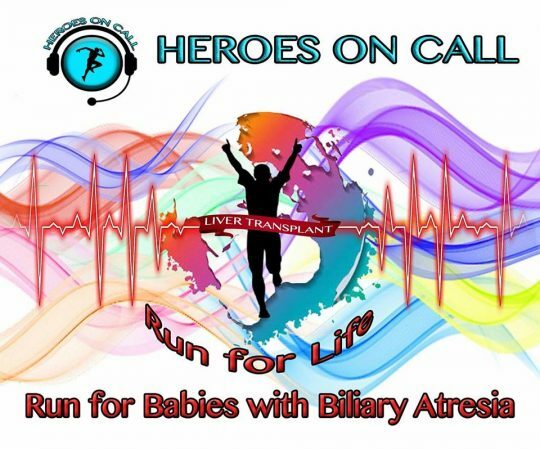 For those who are willing to support, you can join this upcoming race, “HEROES ON CALL” on December 18.